Timed and tuned performance tools engineered to maximize your potential. Cutting-edge algorithms plus tailored performance kits let you fly without jet lag, dive free from energy dips, and much more. Most people think of jet lag as simply a clash between the body’s circadian rhythm and a new time zone, but our pioneering research has found that this is only part of the picture. 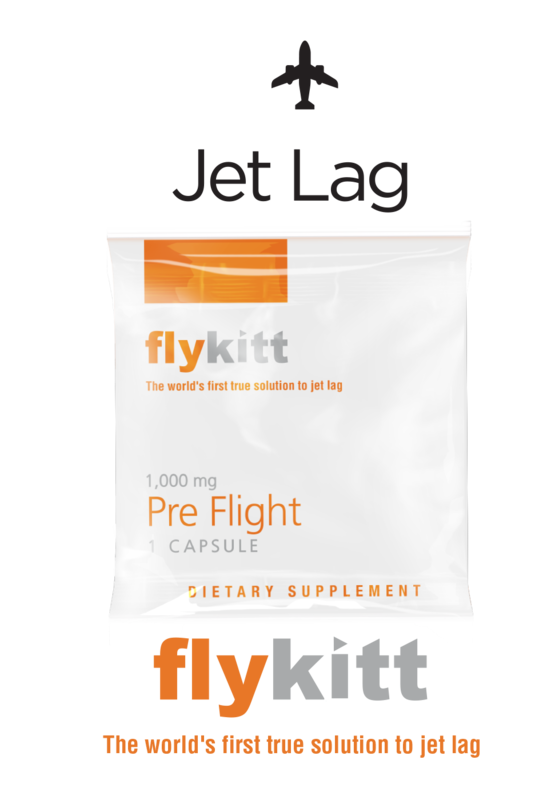 In addition to disturbances of circadian rhythm, long flights cause a unique profile of inflammation and miscommunication between the body and brain that lead to the fogginess and the other challenges posed by jet lag. The key to solving these problems is biosynchronization, so we leverage our Circadian Control Technology® to reset your physiology and keep you sharp anywhere in the world. It's first class for your brain. If you're a diver, you know how fatigued you can feel after a couple of dives. What if you didn't have to feel tired for the rest of the day? We've discovered a unique interaction between breathing pressurized gas, your immune system, and stress hormones that changes blood flow, causes brain fog, and prevents your body from recovering. Now you can stop this. The Divekitt system leverages our High-Pressure Supplements™ to re-tune your physiology and turn off the inflammatory fire alarm that saps your energy. Dive like a Navy SEAL, and be ready to party like one for the rest of the day.